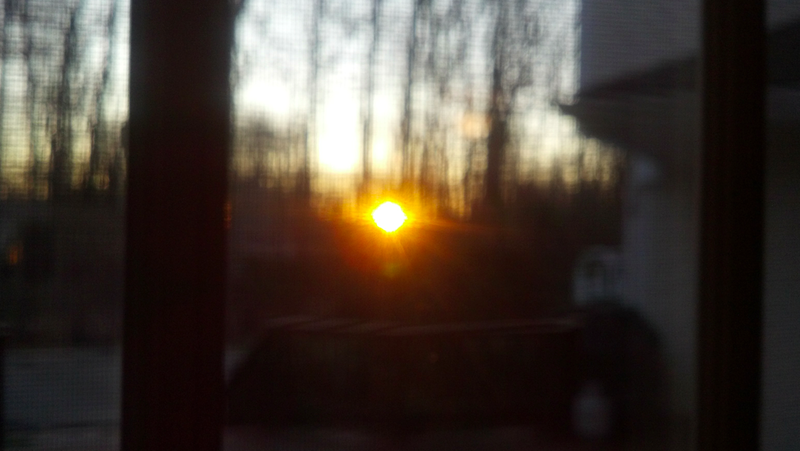 As my android’s alarm went off this morning, I peacefully snuck out of my bedroom, away from sleeping children, to covet my new morning ritual in Connecticut: 1 hot cup of coffee and the sunrise. This entry was posted in ALL POSTS, Best & Worst and tagged Sunrise in Connecticut, Sunrise in USA. Bookmark the permalink.